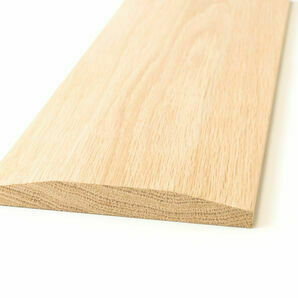 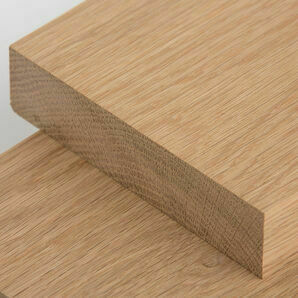 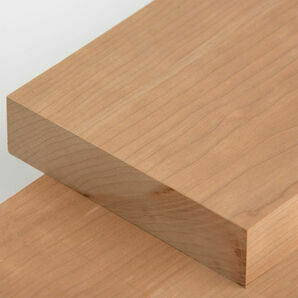 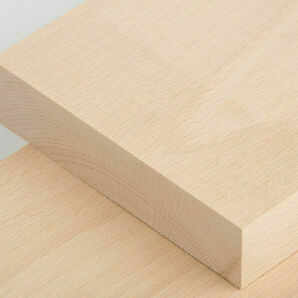 American White Oak is an incredibly popular choice for interior joinery, furniture and kitchen projects. 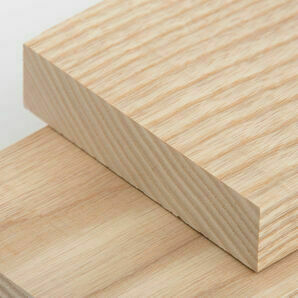 Offering higher strength due to the density of the wood and good durability, this material is also extremely resistant to preservative treatment and holds up well against decay. 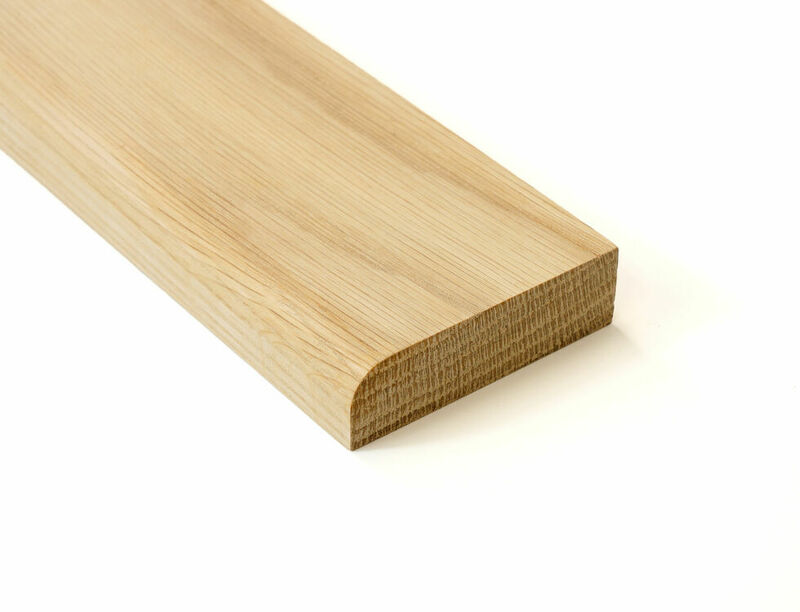 Skirting boards provide a visually appealing and protective bridge between the floor and wall - our American White Oak is perfect for all kitchens, living rooms, bedrooms, hallways and any other interior spaces in your home or office. 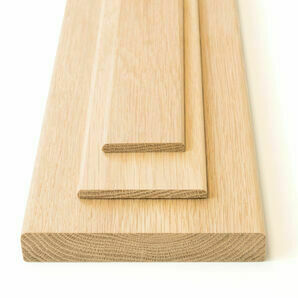 Architraves form both a functional and decorative purpose: perfect for use on the moulded frames around doorways and windows in homes, offices and any other interior arches that require a classic architectural finishing touch. 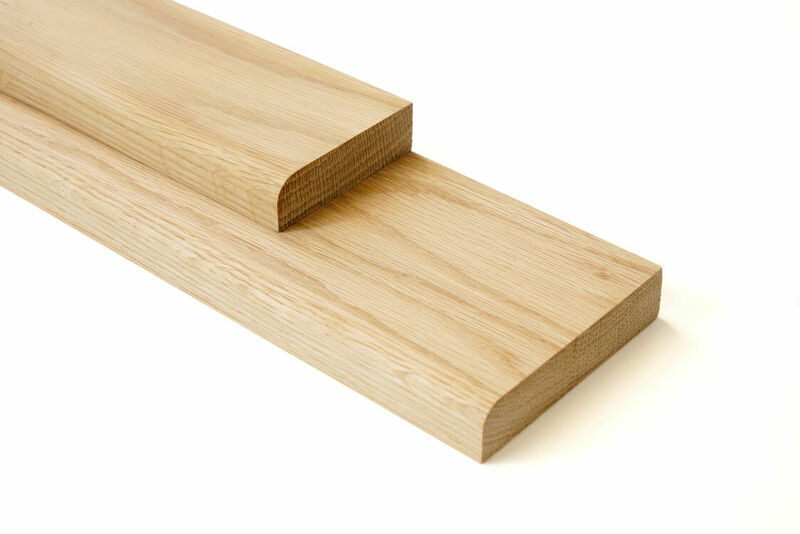 * Important: We recommend that you order slightly longer lengths than needed as some minor trimming may be required when fitting the architrave around door jams, thresholds or joining the architrave, particularly at the corners.